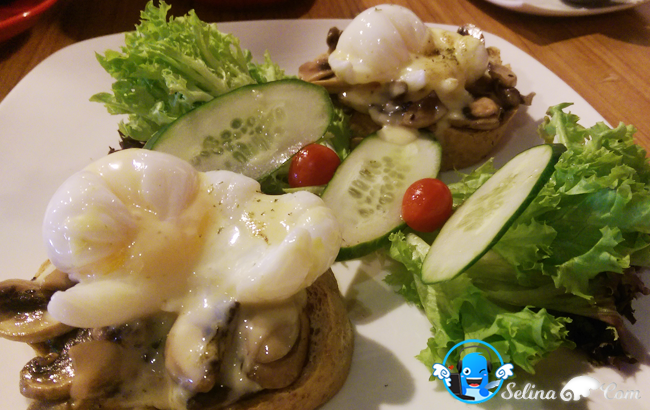 I enjoyed to eat the Tengku Tan Benedict; poached egg yolks with mushroom on top of breads so healthy, it become my best dish! 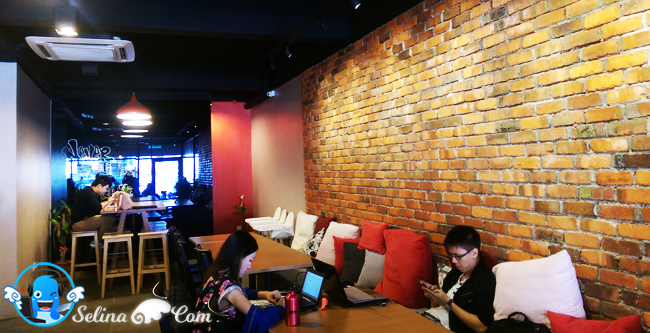 Why Coffee Me Darling is very best for everyone who live in SS2, Petaling Jaya? Because they always provided their best creative food with coffee so very special, within a great taste too. 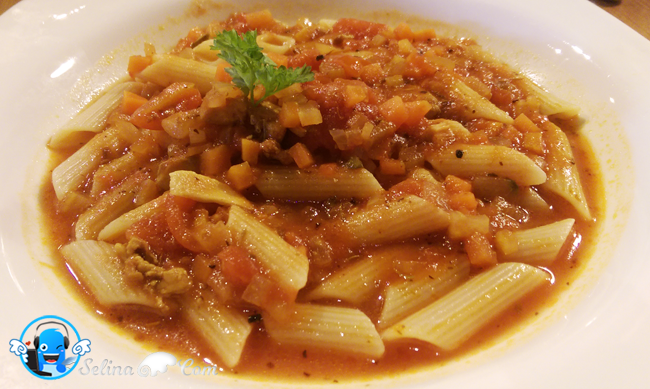 You should try to enjoy a delicious cafe menu with your darling! 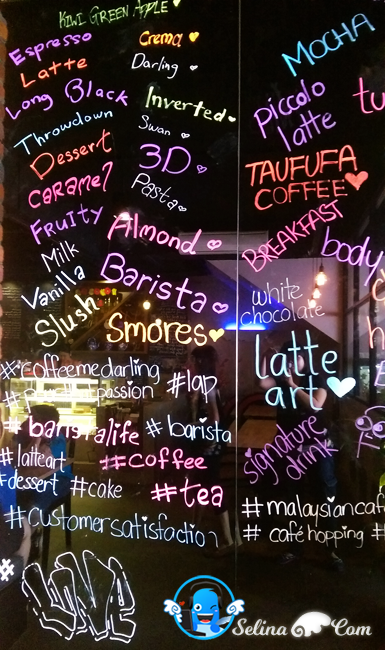 Normally, my good friends and I always enjoyed the coffee cafes in SS2 and other section in Petaling Jaya on many times. Now, the Coffee Me Darling still are new, just aged a year ago only. 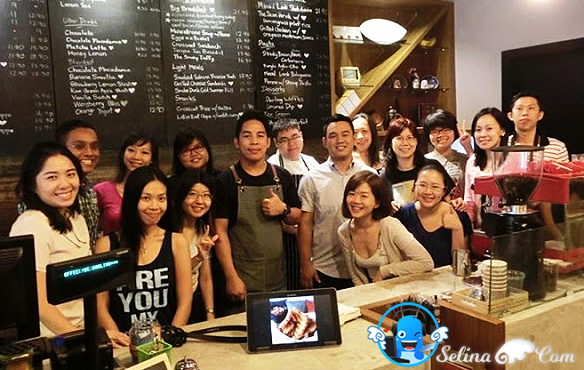 Thank you, Food Ink for this gathering bloggers to enjoy the food tasting at the Coffee Me Darling. I also encouraged my mom, Secret-spices and good friend, Woan koon who try to blog food review when they are new blogger too. 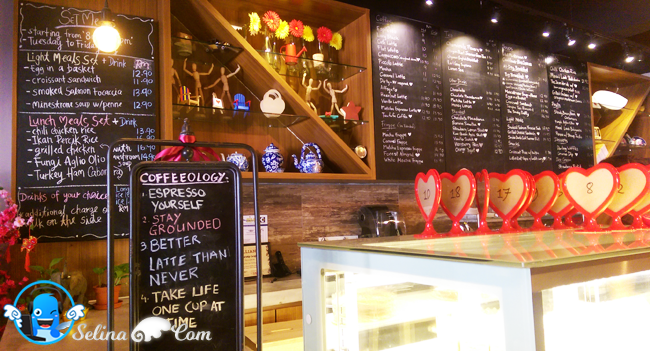 First time, I see an unique name cafe, "Coffee Me Darling" with a cute lip logo! Wow, if you are couple, your girlfriend or boyfriend always be sweet with you, then they sure will say, "Meet me at Coffee cafe,my Darling!" or "Come to feed me at Coffee Me Daring! ", they are same? 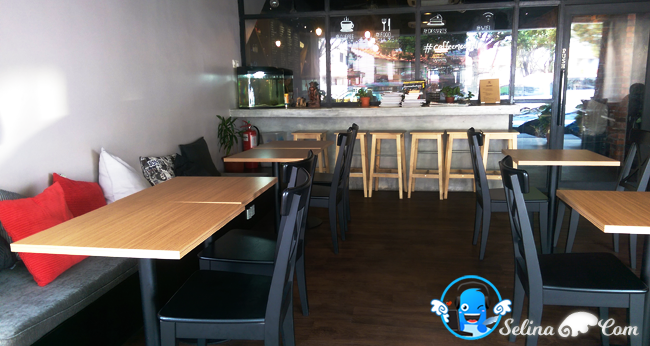 :D It's very good cafe for the couple, friends and family who enjoy the breakfast, lunch, dinner or enjoyed to eat coffee until midnight, especially, the romantic environment can created for a couple who need a silent cafe with the music. The comfortable space are prepared for the smokers at outside. Cute sketches at the blackboards and love number for each customer who are waiting for their food & coffee at the tables. My mom and I want to order the drink first, so thirsty...then suddenly she saw a tech tablet to show the Coffee Me Darling's menu in a Samsung tablet so wow...geek! Save money, so no need to design & print the menu booklets. Cool. We can touch to see one which are best for us. 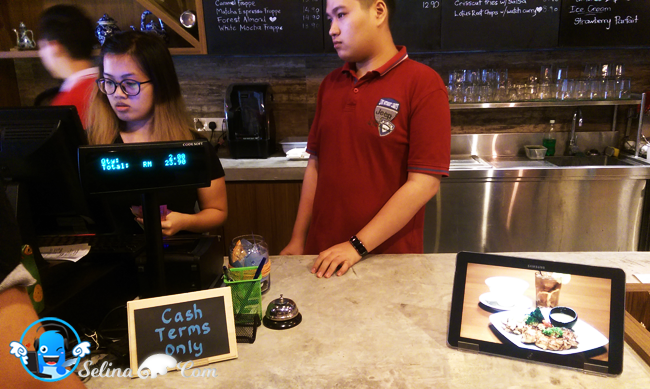 They only receive the cash payment at the counter. First, two soups come to our table. 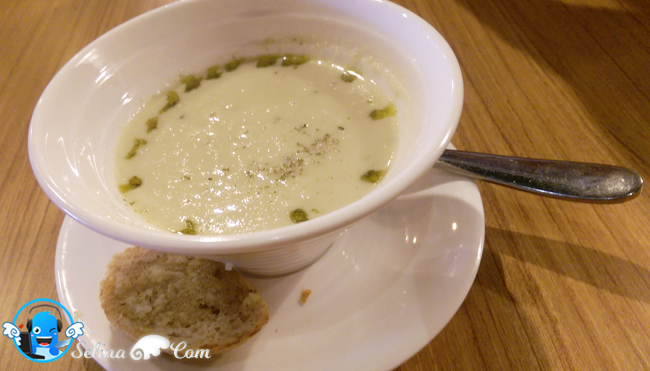 I don't like to smell cheese with vegetable, come from the caulifower cheese soup, so weird. 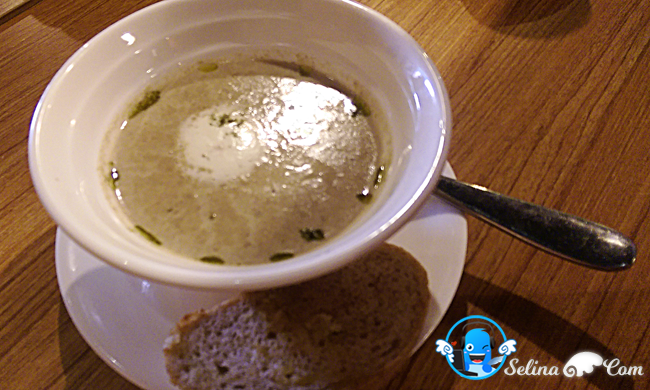 My best choice are best wild mushroom soup, this is strong cream mushroom so yummy. Delicious. This big breakfast get the hasbrowns (my favorite), scrambled eggs, vienna sausages, turkey ham, beef bacon, mushrooms. 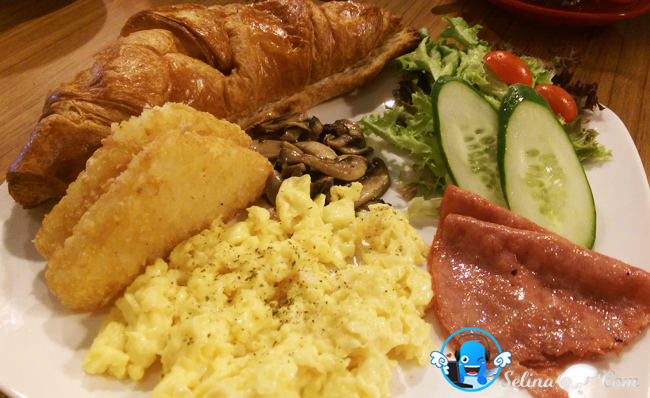 Normally, the cafes' breakfast come be bigger, give you eat so full, so you won't eat lunch again. Haha. It can be a sharing plate for two persons as I think. 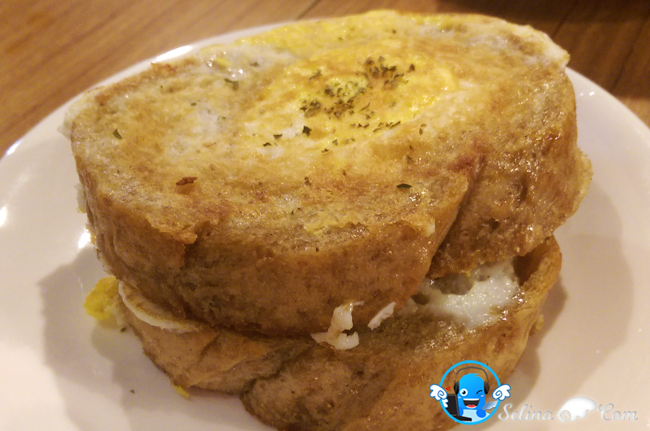 I think that it is easy to make a fried bread with an egg, but it make me surprised to see this egg is half cooked which are hidden in the bread! They put the pepper too much.. It remind me to eat half egg with kicap and pepper in a cup. It is suitable for the breakfast only. 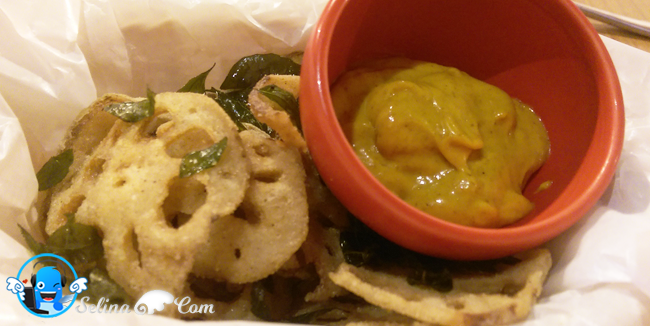 I love the lotus root chips with curry so best! It is healthy to eat it so happily. Everyone want it. The french fries always not good because it is having the high calories...That is why they give an unique chips so thumb up! I also like the lemongrass sauce. 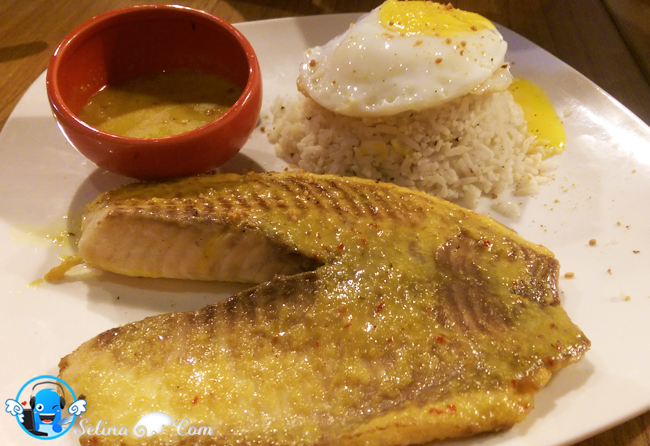 If they get a customer who love rice, then try the Ikan Percik With Lemongrass Pilat Rice so very delicious. It also added fried egg too. My mom really don't like it, maybe cause she smell the salmon. Don't worry, it is high recommended by the young people. 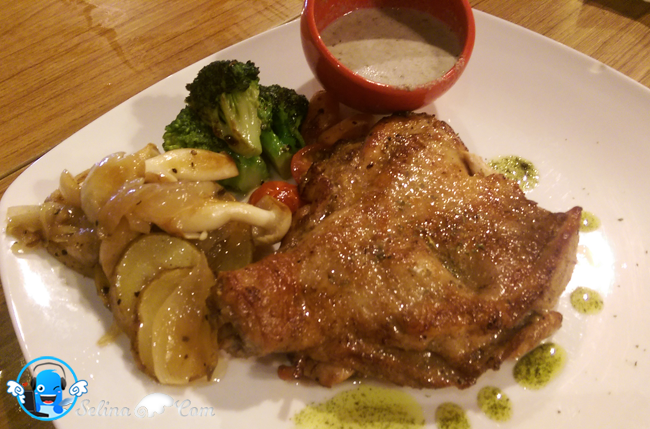 It get a very tasty from oregano mushroom sauce so it is suitable for the grilled chicken..I felt that this chicken is soft, also added with potatos, garlic, vegetables and mushroom...delicious! My mom explained to me that It is made up of roasted marshmallow floating on hot chocolate, and to be eaten with biscuit Marie and cream. 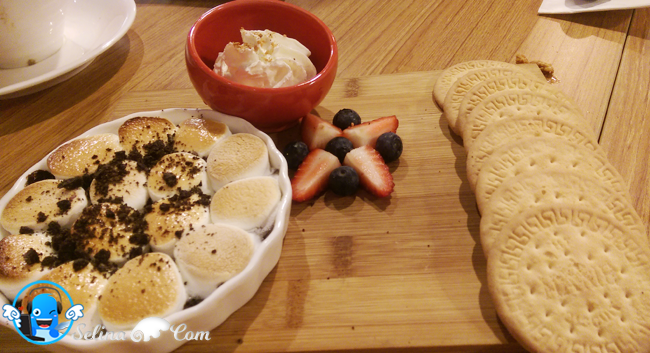 I surprised that the roasted marshmallow also help you feel sweet, come out with chocolate too. I really love it so great. 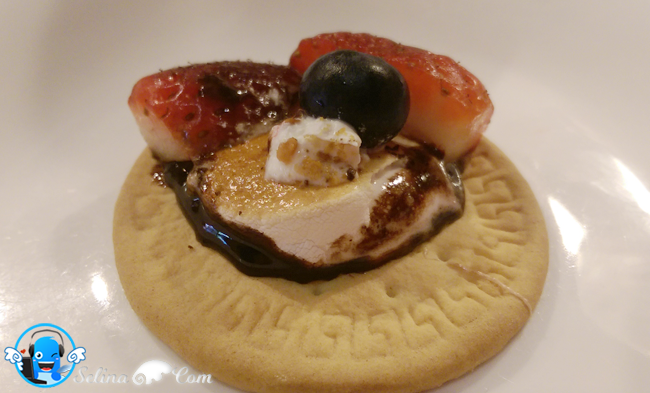 My mom also put a strawberry and berries on the top of roasted roasted marshmallow so beautifully, then a little cream on this marshmallow too. 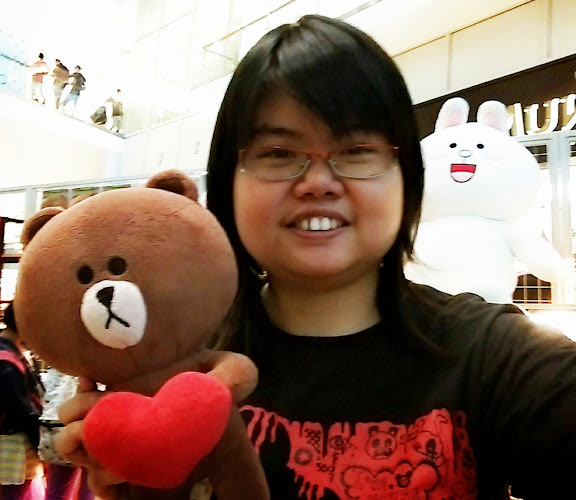 Mom handed it to me and my friend, Woan koon. I also bite a biscuit Marie with my mouth! So enjoyable. There is a live demonstration by an experienced barista on making of best signature coffee, Doughnut Cappuccino. I want to drink the Doughut Cappuccino again when I am free and come to Coffee Me Darling again! 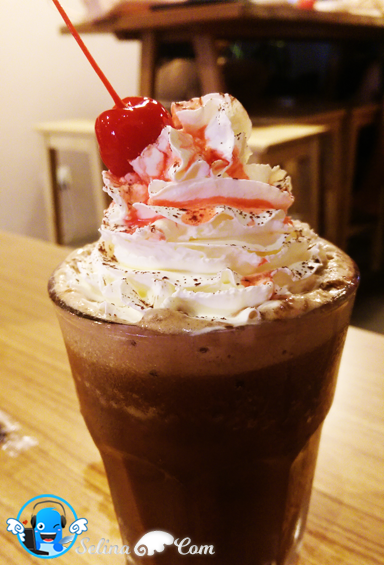 Forest Almond Frappe, RM14.90 - I like this chocolate with cream. 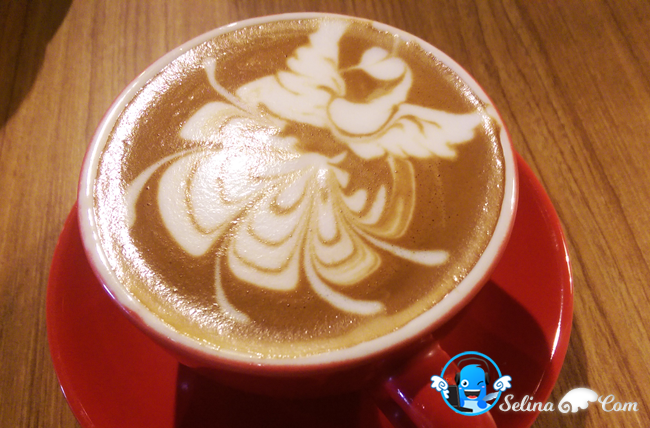 Cafe Latte (Hot) - RM10 - Phoenix art latte design so beautiful. 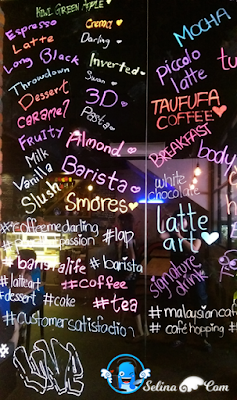 Toufufa Latte - RM 12.90 - Must try it. 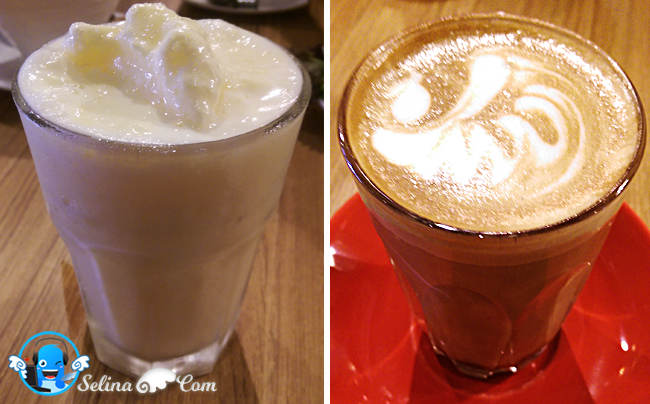 Do you know the taufu fa in the coffee - Toufufa latte, Coffee Me Darling Signature drink? Never heard it? You can try to eat taufu fa to feel the soft soya taste, after you drink coffee latte. 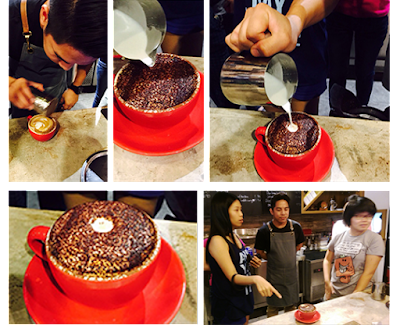 It attract everyone like to try this special drink on first time. Orange Yogurt is good for you need to be diet. If you love the latte so very much, it is best recommended for you. Beautiful art latte! Woan koon who love Wensberry Bliss because there are many strawberry pieces inside the glass cup! 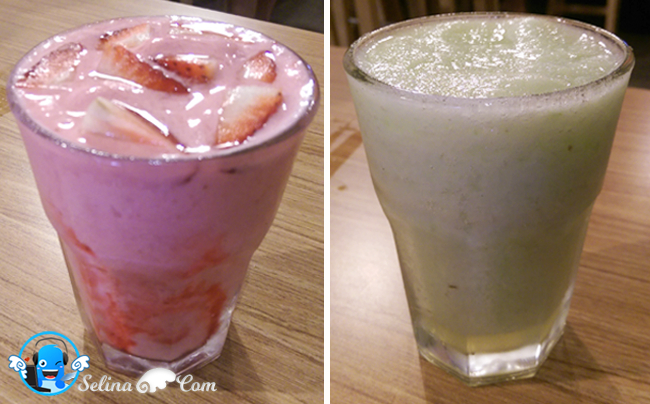 Nice ice blended strawberry so yummy so it is best for you if you don't like coffee. The food presentation looks great. I also think the ambience gives off a very relaxing feel. everything so yummy in pic. SS2 nice place to dine but my dear says not easy to find parking. Sherry, u can go early morning coz less cars, then you can park so easily. i am counting the calories! 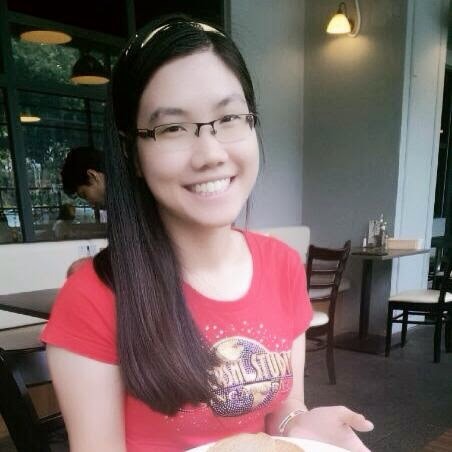 but yea it's amazing to be able to dine freely like this in a great cafe. 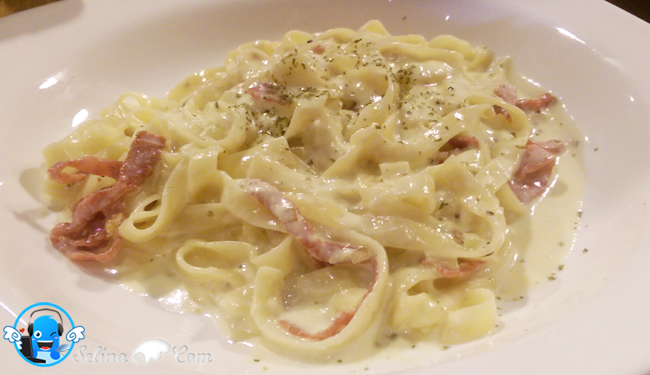 I love carbonara! Will definitely check this out one day, thanks. 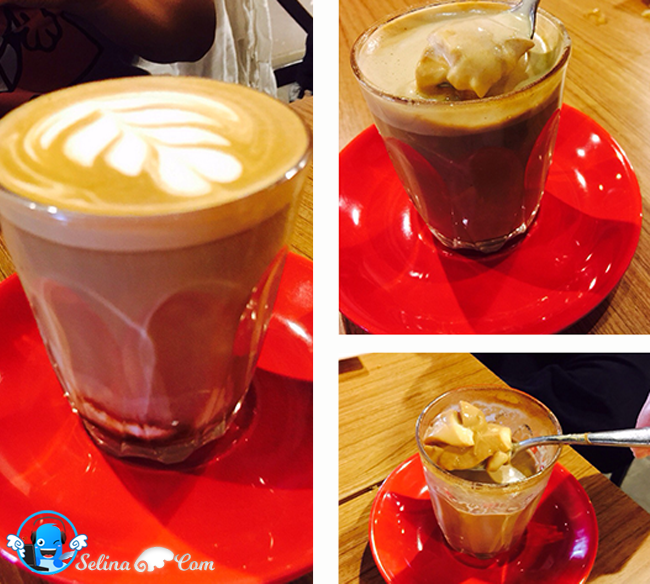 Yeay for a new coffee place! 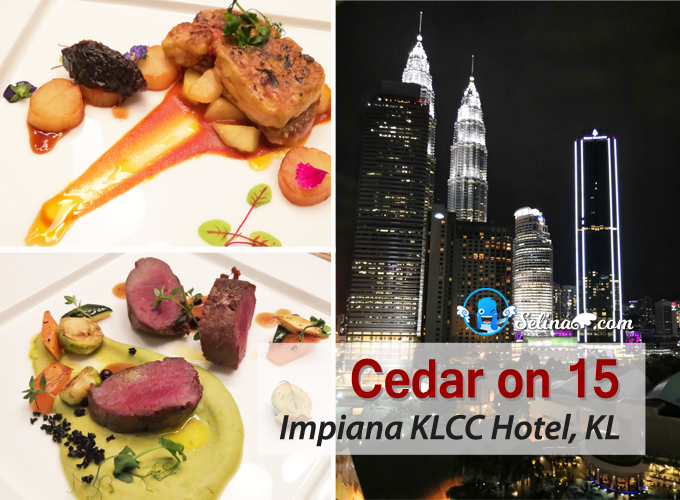 Alamak the food and drinks looks delicious lah. But the ambience looks much better. My kinda place to hang out with friends for a catch up sesh.